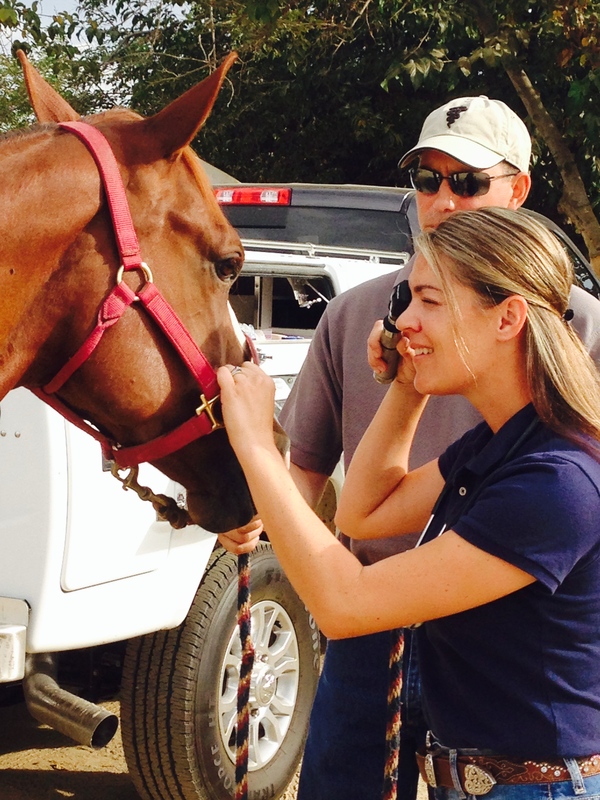 Equine Lameness Exams – Dr. Cattrina Lucas Vet Inc.
Dr. Cattrina is committed to diagnosing and treating lameness issues with your horse. Regardless of discipline, she will complete an extensive evaluation both watching the horse move and palpating and flexing. 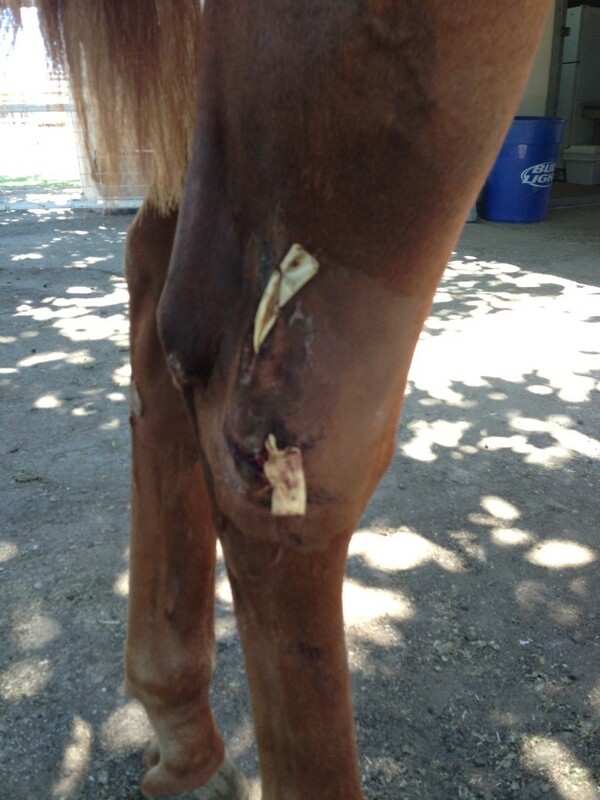 After determining the area affected, Dr. Lucas and Mike can image the area to develop the best treatment options for you and your horse’s goals. In addition to traditional treatment options, Dr. Lucas offers some of the latest regenerative therapies such as IRAP and PRP.